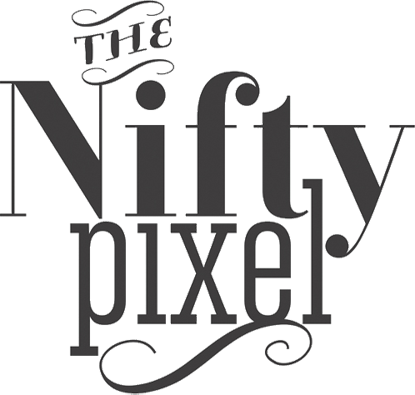 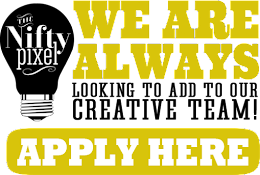 The Nifty Pixel| Thinking Outside the Square: DECEMBER $2 TUESDAY SALE! 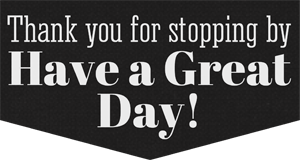 It's that time to share our $2 deals at The Digichick. 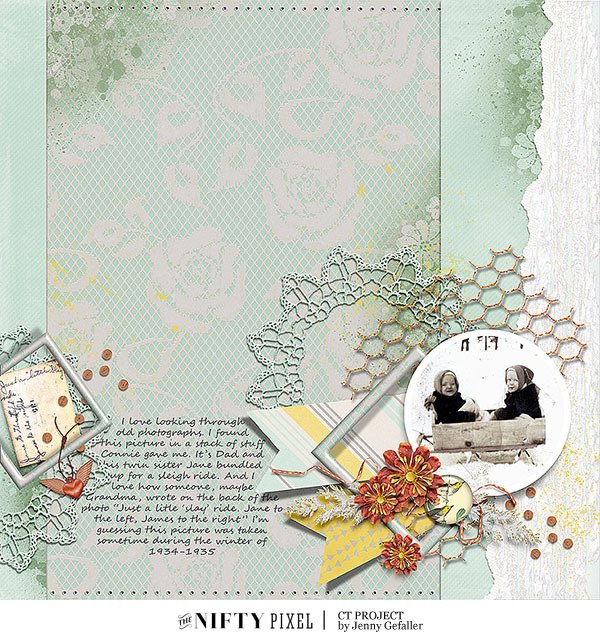 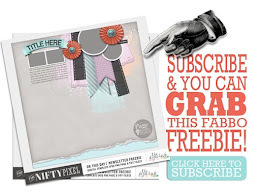 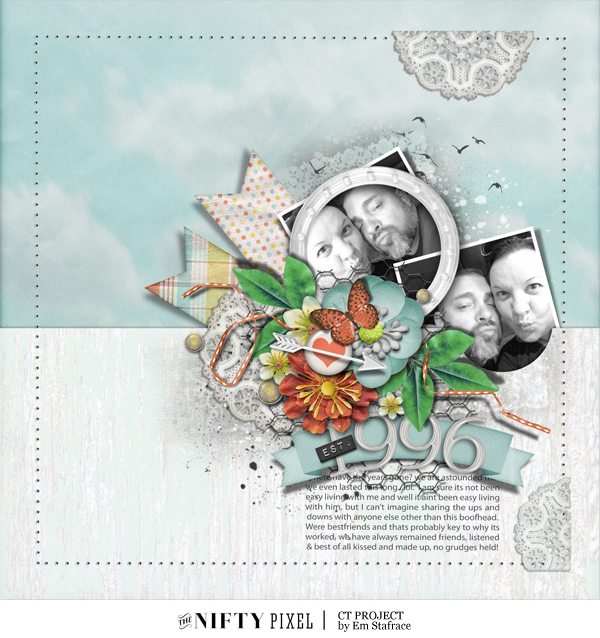 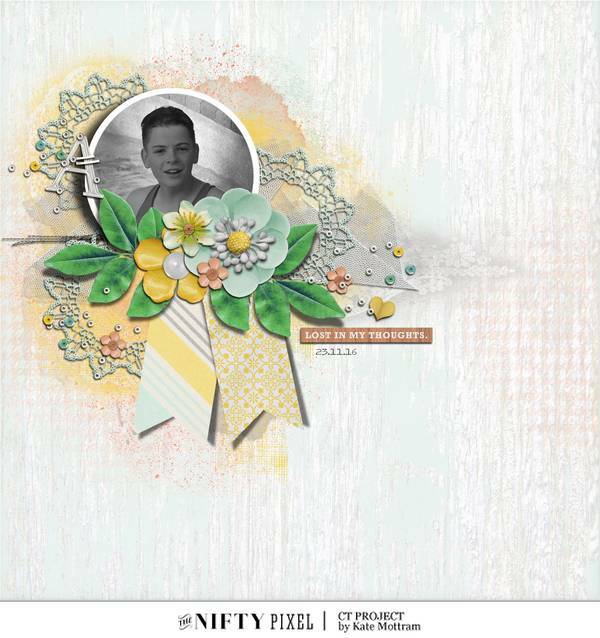 This month we are revisiting DAYDREAM BELIEVER | Digital Kit, A LIL’ SHABBY | Brush & Stamp Set and TUCKED IN V.1 | Page Drafts. 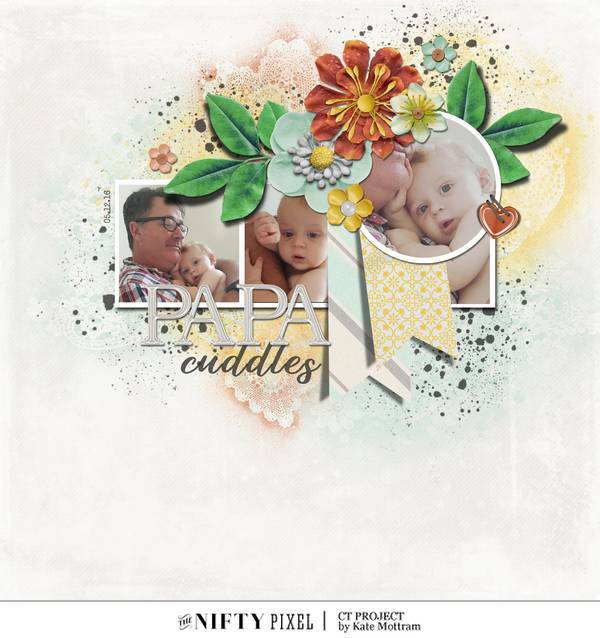 The nifty gals created some awesome pages combining these 3 products to help inspire you scroll down to see what they did! 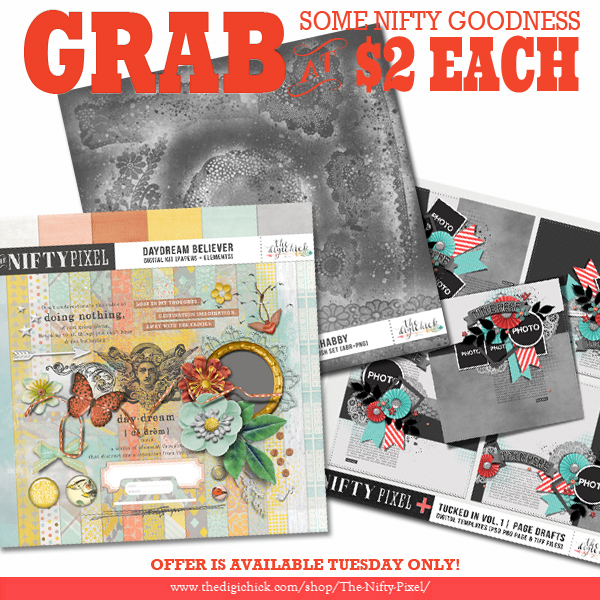 You can grab these products for today only at just $2 each so head on over to the store and spoil yourself!